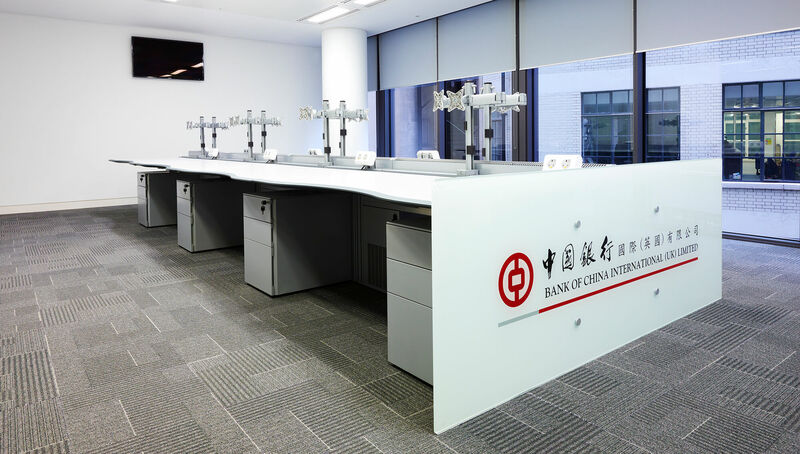 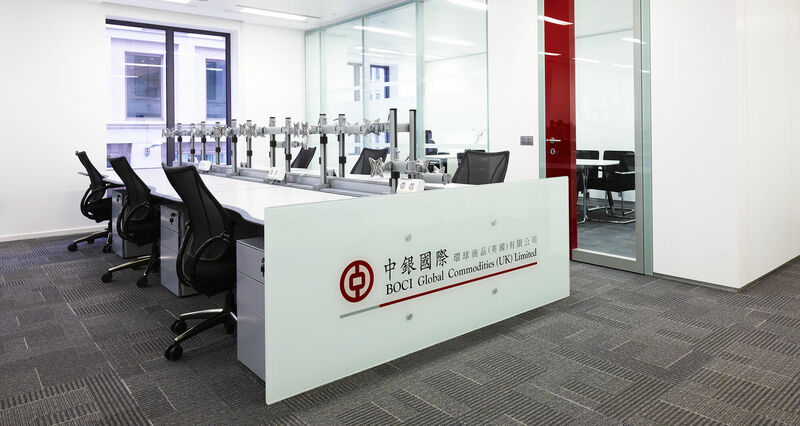 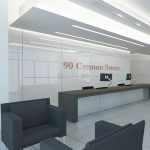 A corporate relocation from 90 Cannon Street for Bank of China International and the formation of a new UK office (from their Hong Kong HQ) for Bank of China International Global Commodities. 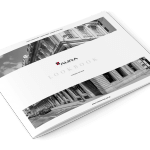 The project at 1 Lothbury involved relocating their existing UK facilities together with the formation of a new UK base. 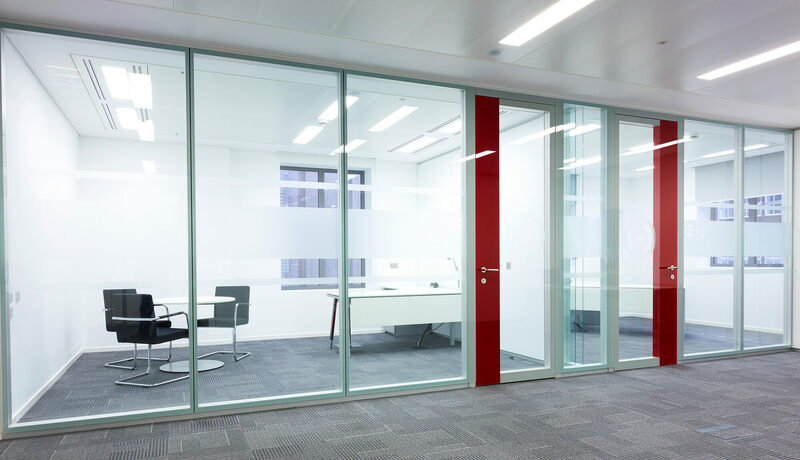 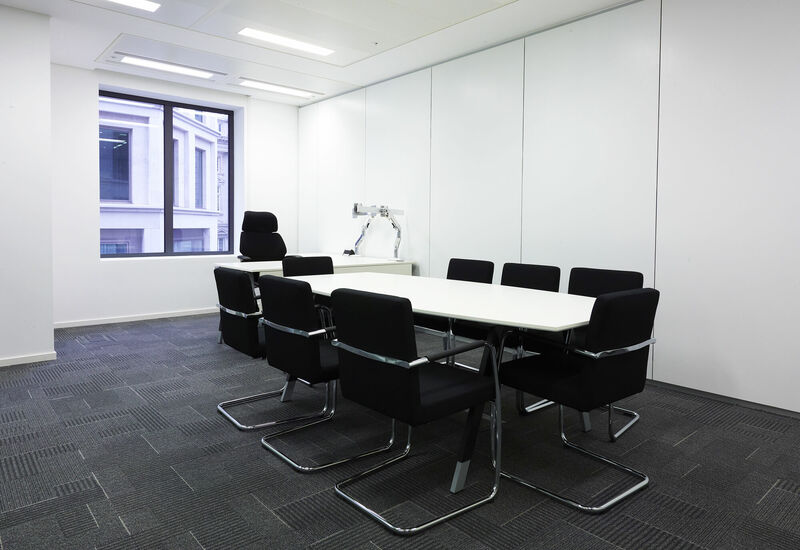 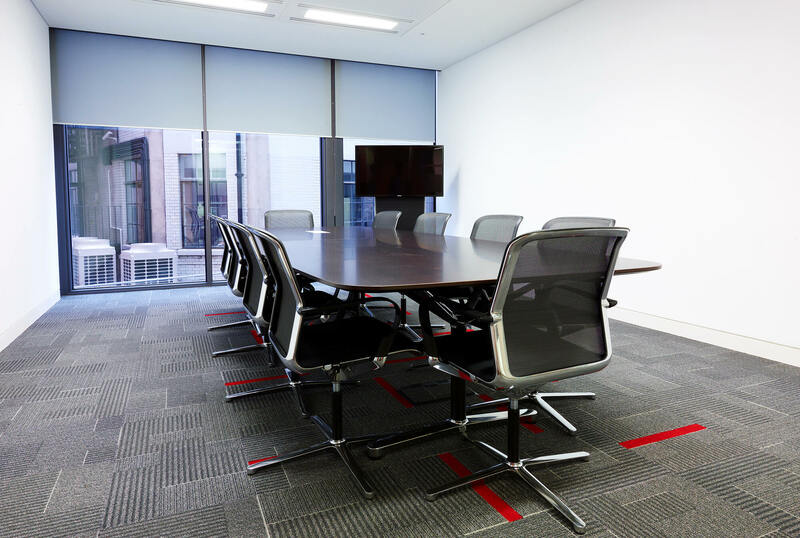 The project was to fit-out 5,500 sq ft incorporating bespoke comms room, board room and two distinct trading floors.